I’m weird. Anyone who knows me will confirm that. Just ask my son. 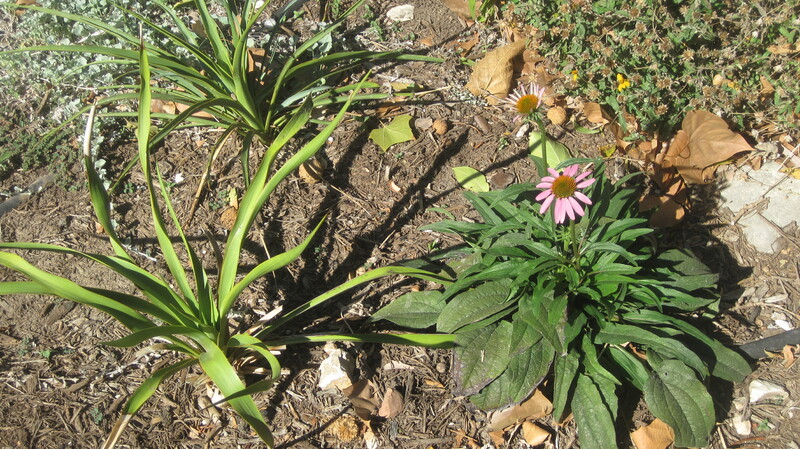 Purple Coneflower (Echinacea purpurea) and Twisted-leaf Yucca (Yucca rupicola), to name a few. 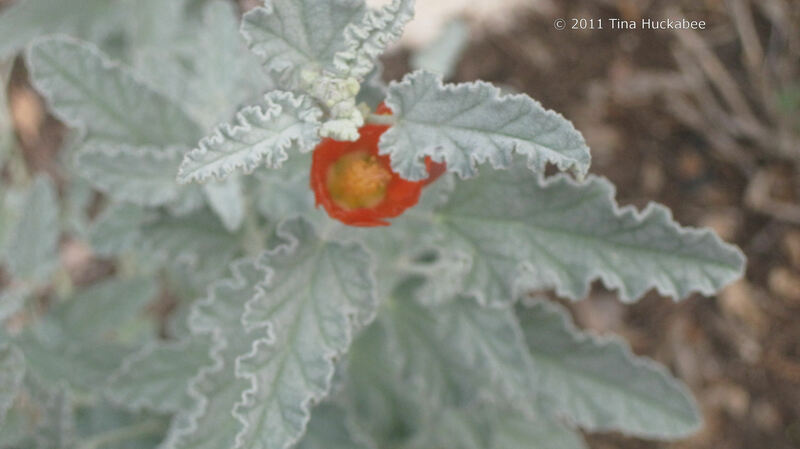 and Globe Mallow (Sphaeralcea ambigua), among others. 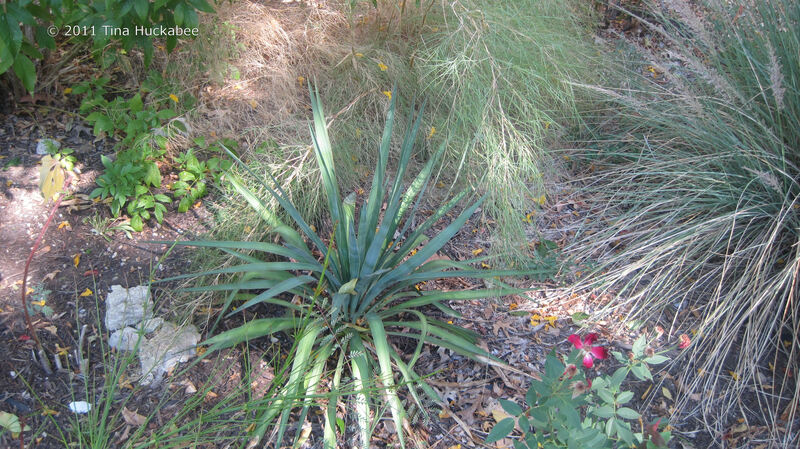 and Soft Leaf Yucca (Yucca recurvifolia). I was obsessed with my garden this past summer. It was a tough summer, depressing if you think about what the extreme heat and drought might actually indicate. Still, I was not deterred and indeed, I am hopeful. I came home from work (which is part-time, but outdoors), and planted. 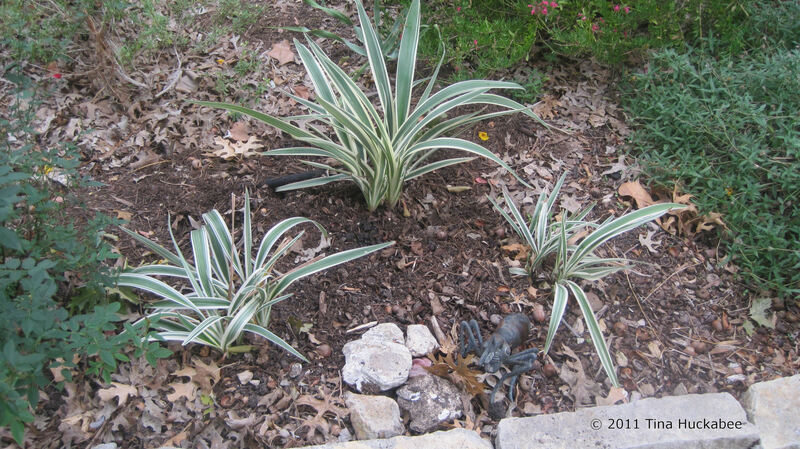 I mulched and hand-watered when necessary–obviously that was a lot. I wore a funny hat, drank gallons of water and slathered sunscreen. I took lots of showers. 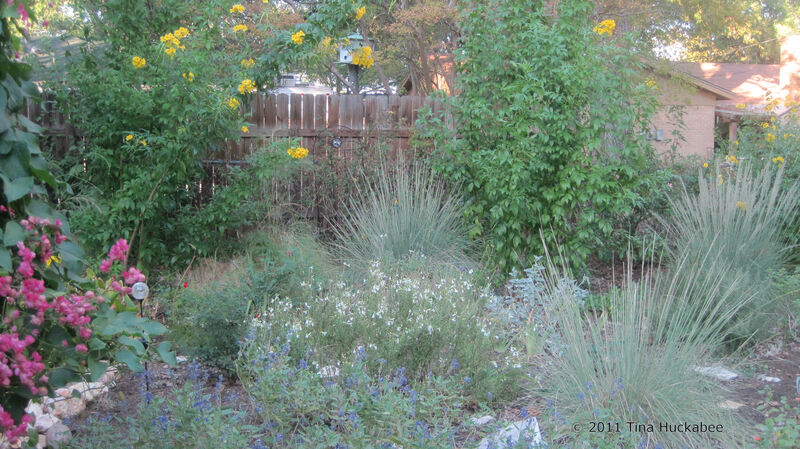 Now, as we enjoy cooler days and nights, I’ve ceased my planting frenzy. I think that I am ‘resting on my laurels’. Maybe I’m just tired. I’m fortunate: I don’t have deer, I have reasonably decent soil and I believe in compost and mulch. I have a patient husband and son. 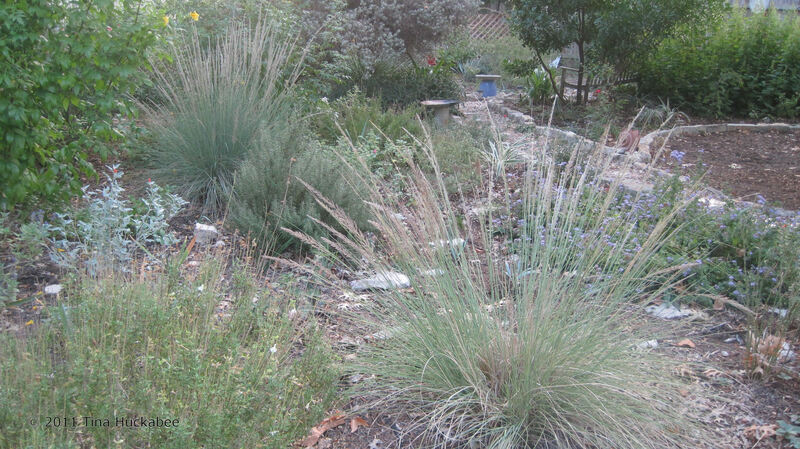 Austin hasn’t instituted Stage 3 water restrictions. Yet. 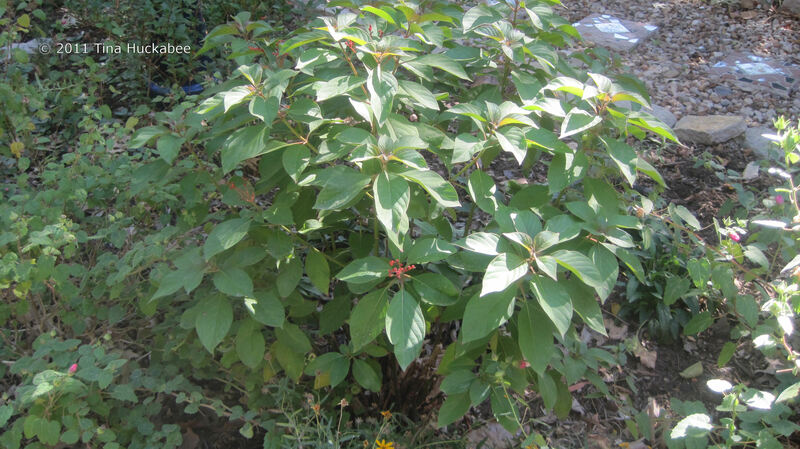 This entry was posted in Summer Gardening, Transplanting by Tina. Bookmark the permalink. It seems summer transplanting worked well for you because everything looks lovely. 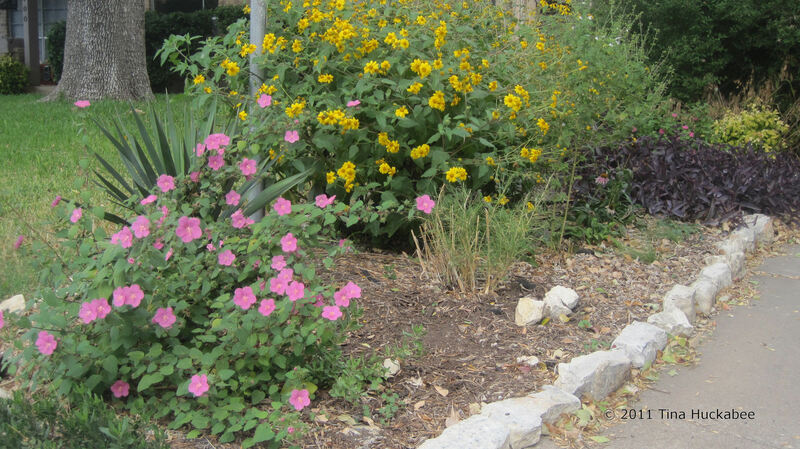 I really like the golden eye and rock rose combination. I only have goldeneye outside my walls but they do say it makes a nice plant to grow in the garden. I will have to scatter some seeds inside for next year. I do love this plant. Goldeneye is great–it can get rangy though–it’s good at the back of a garden. From Pam’s post about your garden yesterday, it looks like you might have a Goldeneye – I think it’s the one that you thought was skeleton-leaf goldeneye, as they’re related. Check that out. 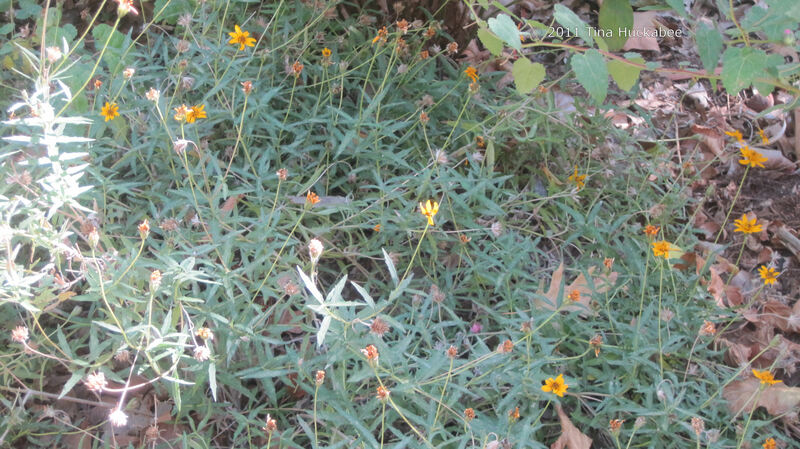 The one in my photo is still blooming profusely, whereas all the others have peaked an are going to seed. Good for you! I complained a lot…LOL. Your garden is beautiful. 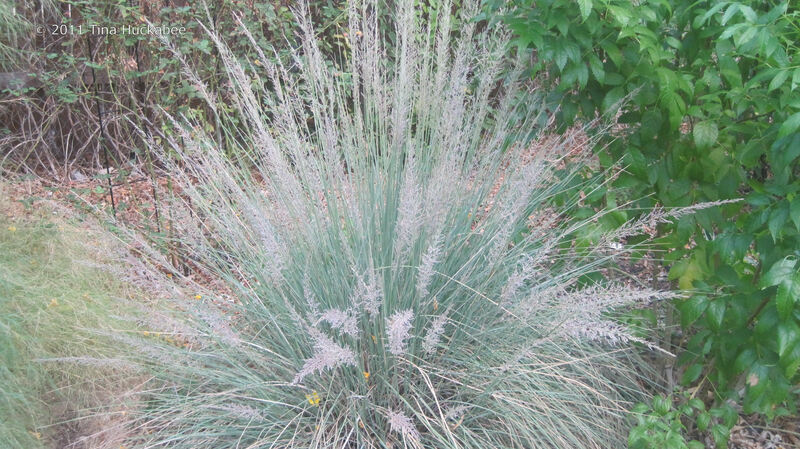 This is a great post on not letting the heat and drought get you down. 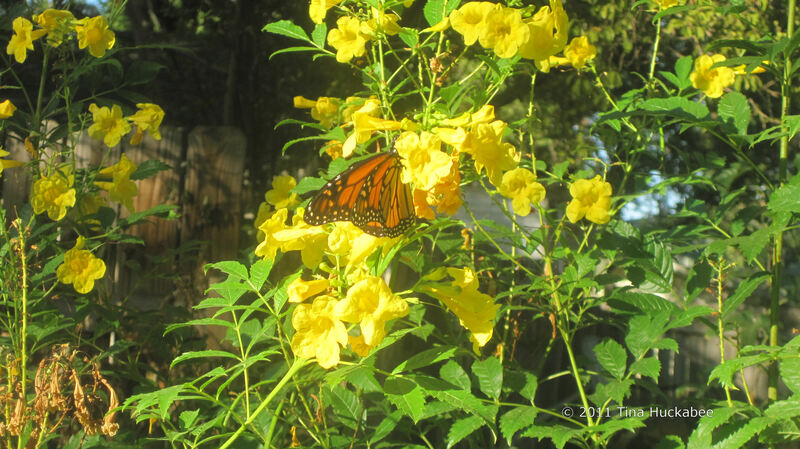 Your garden looks wonderful….cool that you caught a monarch on a bell. Yes, I had a fair amount of Monarch activity until this week. I guess they’ve headed south for the winter–I miss them. I thought of you as I was dragging my feet on getting out in the yard to plant today; why the drag when it’s so nice outside?! 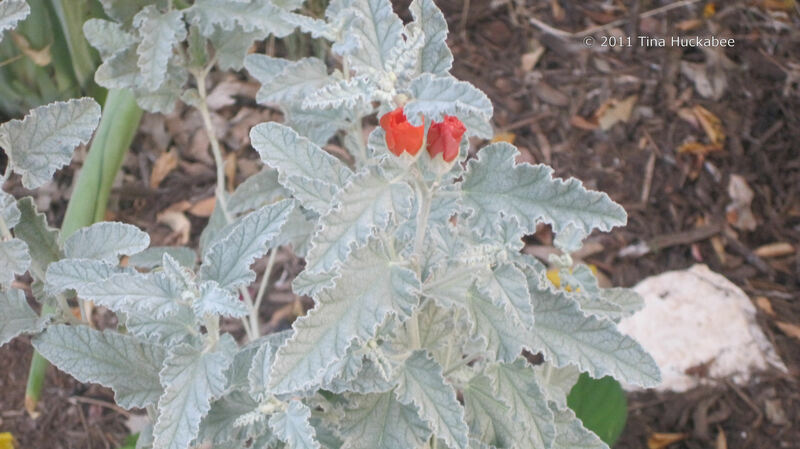 But once I made it outside- husband pushing me out the door, I was happy I did – we had a nice time….but still didn’t get everything in the ground…. And I guess I’m not as tired as I thought I was because I’m still moving things around and pulling out things that didn’t work. There are unhealthier addictions that one could have….